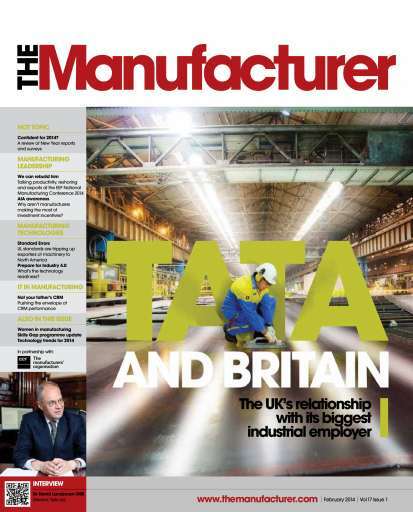 Jane Gray explores the UK’s relationship Tata, the country's biggest industrial employer and most prolific foreign investor. The world of additive manufacturing - or 3D printing – seems to be coming whether manufacturers embrace it or not. 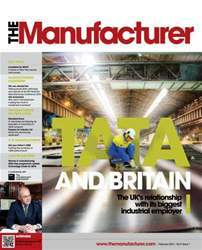 Tom Bowtell, CEO of the British Coatings Federation on UK industrial strategy, REACH and reshoring in the coatings industry.